Alarm monitoring is a service in which your security company’s response center is notified if your home alarm goes off. Such assistance keeps you and your loved ones safe. There are many significant advantages to utilizing a home security system. Not only can it protect you and your loved ones (including any pets), but also safeguard your property and precious belongings. Remember, the whole purpose of a security system is to ensure a building or area remains “secure,” safe, and free from damage or intrusion. Still, not all security systems are the same, in terms of effectiveness. 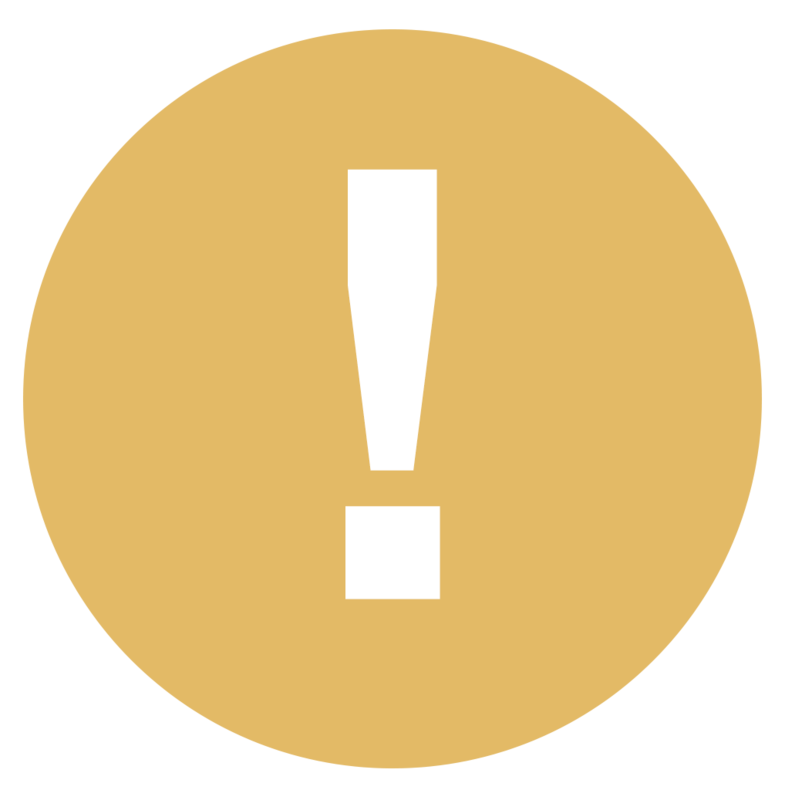 One key feature to keep in mind that any system should include is alarm monitoring. Alarm monitoring is an alarm system service that immediately notifies a security company’s response center if the alarm is activated. This could result from an attempted break-in, in which the motion sensors were set off; fire, smoke or carbon monoxide detection; and/or communication from a wellness system customer in need of assistance. It’s not just the security company’s response center that’s informed of the alarm’s activation, either. Modern security systems also enable you, the homeowner, to stay up-to-date on what’s happening on your property, via text or email. This way, you, too, will be notified if anything suspicious takes place on the premises, whether you’re there or not. Taking certain precautions to keep your home safe is imperative. This includes installing an alarm system. While the number of property crimes in the United States—which the Federal Bureau of Investigation (FBI) defines as “offenses of burglary, larceny-theft, motor vehicle theft, and arson”—has decreased throughout the years, they still affect millions of people. Therefore, it’s important to be prepared in case you and your home become a target. Additionally, statistics by market research and consumer data provider Statista report that approximately 35.44 million people in the United States have a security system in their home, as of spring 2017. Maximizing the full benefits of a home security system, including its alarm monitoring features, means knowing its different components and understanding their purpose. The control panel, for example, is essentially the nucleus of the entire system. It keeps everything connected and functioning properly, and also grants users the ability to dictate specific tasks. This includes arming and disarming the system. Motion sensors are used to catch any movement in the specific area of the home where they’re installed. Consequently, any unwelcome guests who manage to get inside your home will trigger these in any room they’re installed. 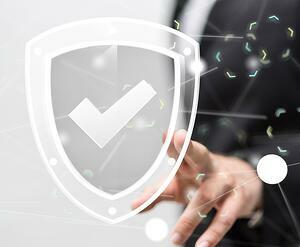 This will sound the alarm, altering both you and your security company’s response center. Security cameras can be installed along with your security system, helping to further monitor your property, even when you’re not there. These cameras can be installed both outside and inside your home. Thanks to advanced technology, you can now view live security camera footage on your desktop computer, iPad or smartphone, ensuring that you can always check to see what’s going on at home, regardless of your current location. Although video surveillance holds several benefits via live security camera monitoring, the system itself also works to ward off would-be intruders simply by its visibility. A study conducted by the University of North Carolina at Charlotte and reported in a May 2013 article on the University’s website evaluated the way burglars chose what homes to target. “If there was any sign of an alarm system, 60 percent said they would abandon their plans and find another target." In fact, checking if a home had an alarm system was one of the first things 83 percent of those surveyed would do before trying to break in. If there was any sign of an alarm system, 60 percent said they would abandon their plans and find another target. "...monitoring your alarm system is more than just getting a notification if someone is trying to burglarize your home..."
Another important aspect of monitoring your home is the ability to grant or deny access to your home via an intercom system. Instead of having to look outside a door or window, this enables you to remotely communicate with anyone at the front door or gate of your home to find out exactly who he or she is. An intercom system includes two keypads with built-in microphones and speakers that are installed at the entrance of a home and inside the home, making it possible for the parties to speak with one another. There are some intercom systems that also include video features, which enable you to actually see the person at the front door or gate, too. As aforementioned, monitoring your alarm system is more than just getting a notification if someone is trying to burglarize your home; there are other incidences you would also receive alerts for, such as fires—hence, the importance of smoke detectors. Smoke detectors have been used in homes since the late 19th century. A man named “George Andrew Darby patented the first heat and smoke detector in 1902 in Birmingham, England,” explains MySmokeAlarm, a branch of the nonprofit public charity The Safety Community, Inc. Since then, this device has been updated and changed numerous times, with the “first practical home smoke detector” being developed by Statitrol Corporation owner Duane Pearsall and his employee Stanley Bennett in the mid-20th century. “The first national standard for smoke detectors, now more commonly referred to as smoke alarms emerged in 1967,” MySmokeAlarm continues. “The National Fire Protection Association developed NFPA-74, which defined a standard by which smoke alarms could be used in the home.” It wasn’t until 1976 that NFPA passed The Life Safety Code (NFPA 101), which required smoke alarms to be installed in every residential building. Similar to smoke detectors, carbon monoxide detectors are a common feature among security systems nowadays, too. As its name indicates, instead of activating when smoke is present, it sets off a siren when carbon monoxide—a gas that can sometimes be fatal if a person is exposed to it for too long—is discovered. Remote monitoring alerts users near-instantaneously if this tasteless, colorless, odorless gas is detected in your home. Security systems today aren’t just for keeping your home safe anymore, either. While that remains its main objective, smart technology has completely transformed its capabilities, along with homeowners’ expectations. Not only should a home security system serve as a powerful protector against thieves, but it should also make your home more efficient. Therefore, being compatible with other smart devices is essential—though not every security system possesses this capability. 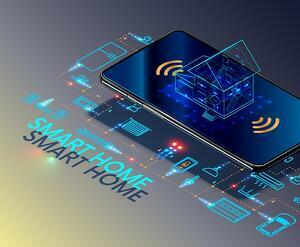 “Smart homes utilize Wi-Fi connected devices to automate or streamline the use of everyday electronics." For example, since hitting the market in 2015, the Amazon Echo has gained much attention due to its home-management capabilities. Not only does it play music, but it also connects with security systems, so users can control their thermostat, lights, locks, and other home features via electronic device (i.e., smartphone), or voice command. The best home alarm systems have additional features to utilize for further convenience and safety measures. Besides alarm monitoring capabilities, they should also be able to surveil customers living alone. Wellness systems, which can be integrated with personal emergency response systems (PERS), enable users to contact help in the event of an emergency, with the simple touch of a button. The loved ones of those who live alone gain some extra peace of mind from such an integration, since they can track their activities and receive real-time notifications, as well as other automated alerts, if ever atypical behavior is detected. For instance, if your elderly mother doesn’t leave the house after 7 p.m., but one night you receive a notification that the back door of her home was opened at 8:30 p.m., it may be cause for concern. Security systems should promote green living, as well, with the help of energy-management systems. Energy-management systems can be integrated with smart technology, such as the aforementioned Amazon Echo, to control a network of features that will ultimately lower your energy bills. These include setting the lights on a timer and adjusting the thermostat according to local weather reports, among others. Choosing a home security system is an important decision, so knowing its capabilities is critical. Alarm monitoring, energy management—these features should be kept in mind as you make your decision. General Security provides Alarm.com security products to residential and commercial customers throughout New York—including Albany, Rochester, Buffalo and Utica—and other parts of the country, including Winston-Salem, N.C., Richmond, Va., Miami, and West Palm, Fla.